Mix, roll thin, cut to shape, garnish with salt or spices. ‹ Plastic Free July is here!! 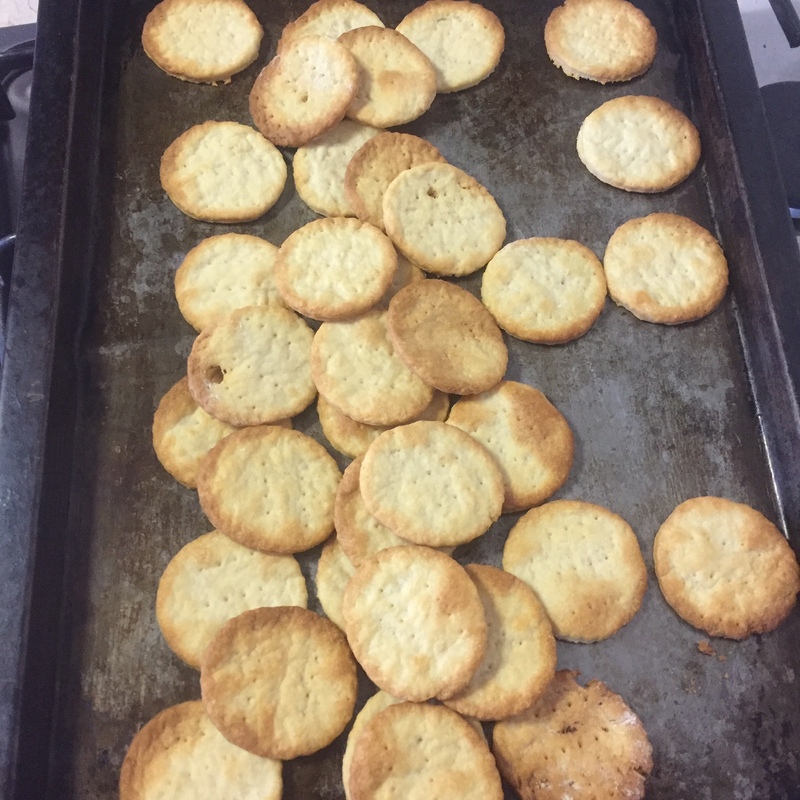 I’ve just made the Zero Waste Cheese crackers. Very easy & very successful! I sprinkled nigella seeds on the rolled out dough & lightly rolled over the top to ‘secure’ the seeds. I’m going to experiment with different flours. This time I used 1cup of plain flour & 1cup of spelt. Thanks for the recipe!